They’re baaacckk!! Join us for the Wake Up Breakfast tomorrow morning at OJC, hosted by your favorite Men in the Red Pajamas! Doors open at 6AM! 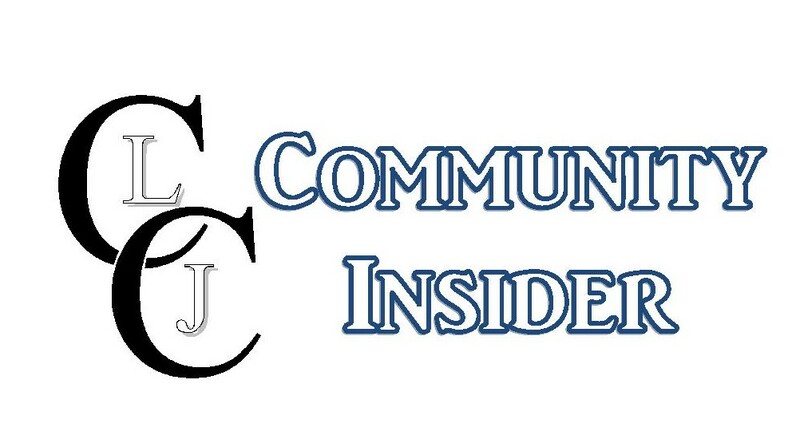 Community Insider Welcome to our La Junta Chamber Community Insider, where you can find everything you need to know about keeping up with our members! We are currently taking registrations for Youth Soccer. The cost is $25. You can register at City Hall. Submitted by Gordon “Shorty” Schockey.